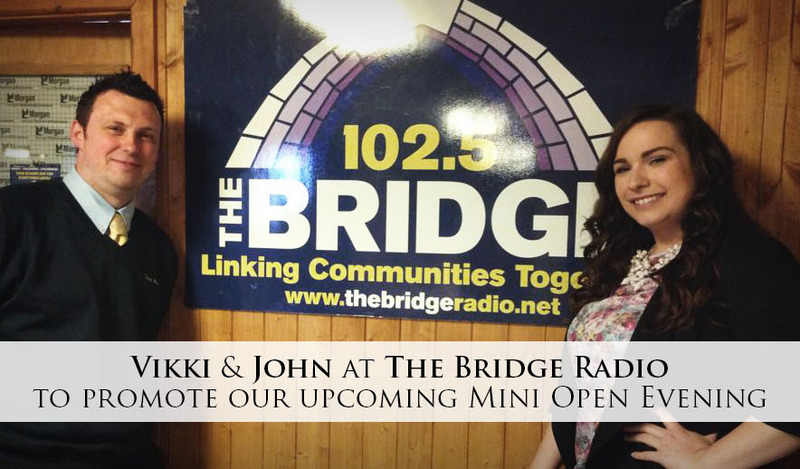 On Tuesday 26th May we visited The Bridge Radio in Stourbridge to promote our upcoming Classic Mini Open Evening! 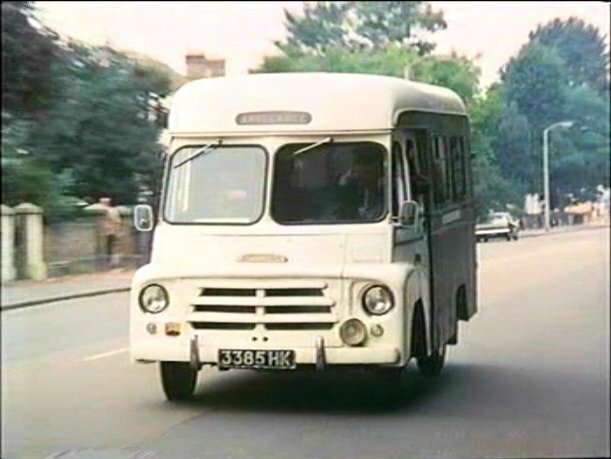 We were guests on the Trev French show for around 45 minutes, we discussed everything about the event from the classic minis to the entertainment and food! There will be the usual burger van, entertainment from Black Country Gaz, a caricaturist, a magician and our usual prize giveaways! 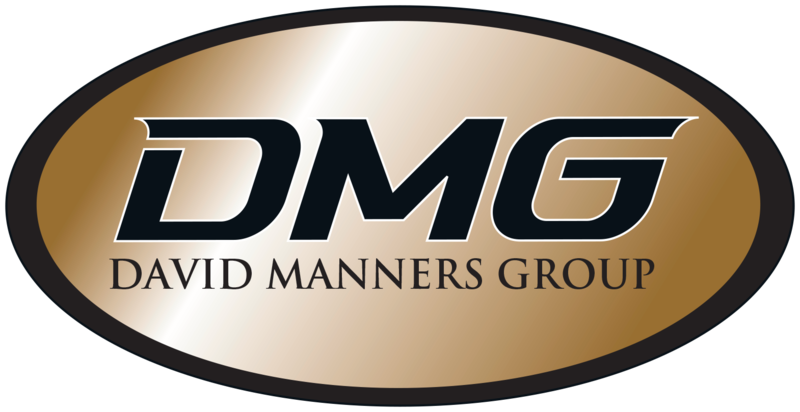 As well as other competitions. We will be adding a few recordings from the show to our YouTube channel so watch this space for links to those! 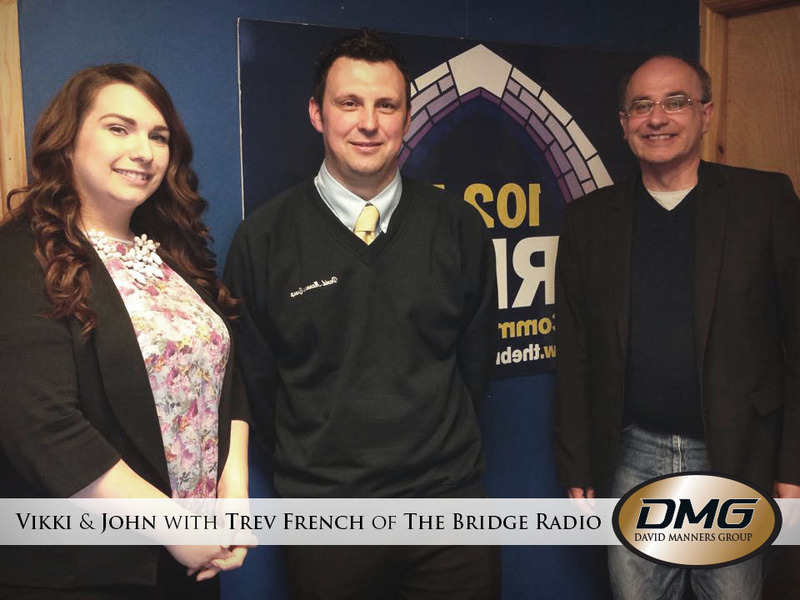 To find out more about The Bridge Radio click here! 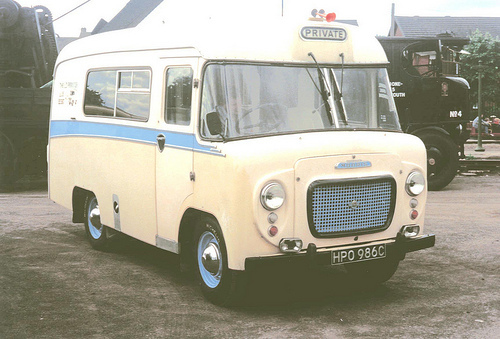 Coventry Transport Museum – World Record Attempt! 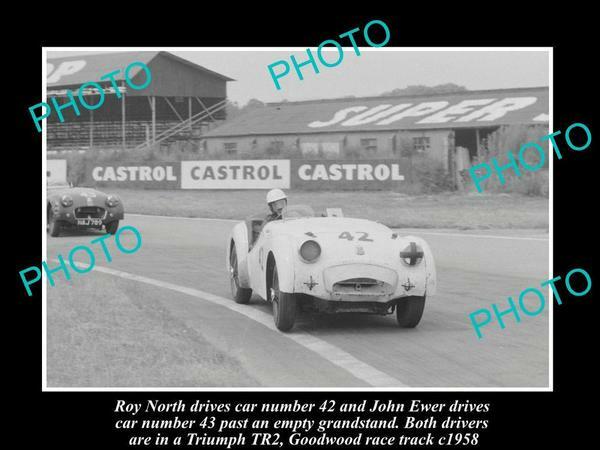 Footman James and Jaguar Land Rover Heritage are aiming to have over 2000 classic cars in attendance! As from the 8th June 2015, the DVLA will stop issuing the paper counterpart for driving licenses and those which already exist will have no legal status. 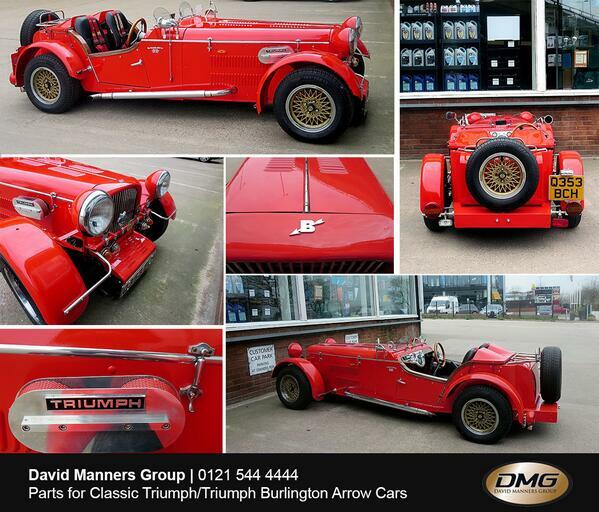 This week’s #ThrowbackThursday… This week we’re throwing back to September 2014, to when we were visited by this rare Triumph Burlington Arrow! Today (12th May 2015) is International Nurses Day! It’s important we appreciate how important nurses are, and that many lives are saved every day all around the globe thanks to the hard working nurses of the world. More information on Nurses Day and how to get involved with fundraising here and find out about local events here! 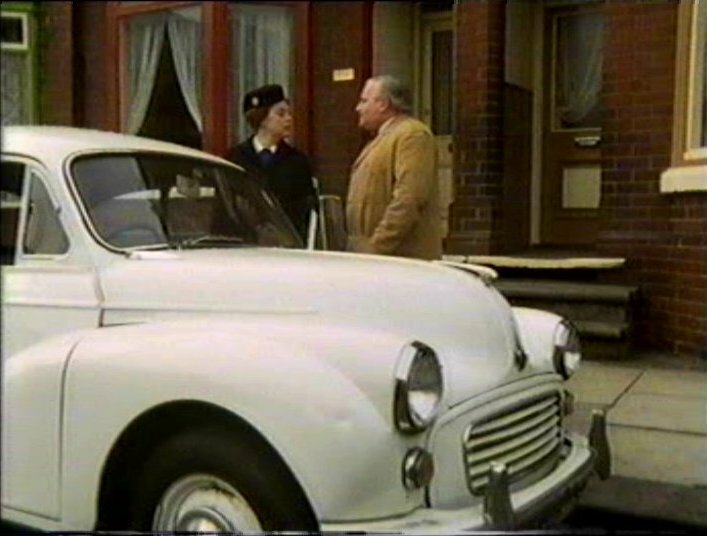 Did you know Morris Minors were a popular choice among district nurses during the late ’60s? 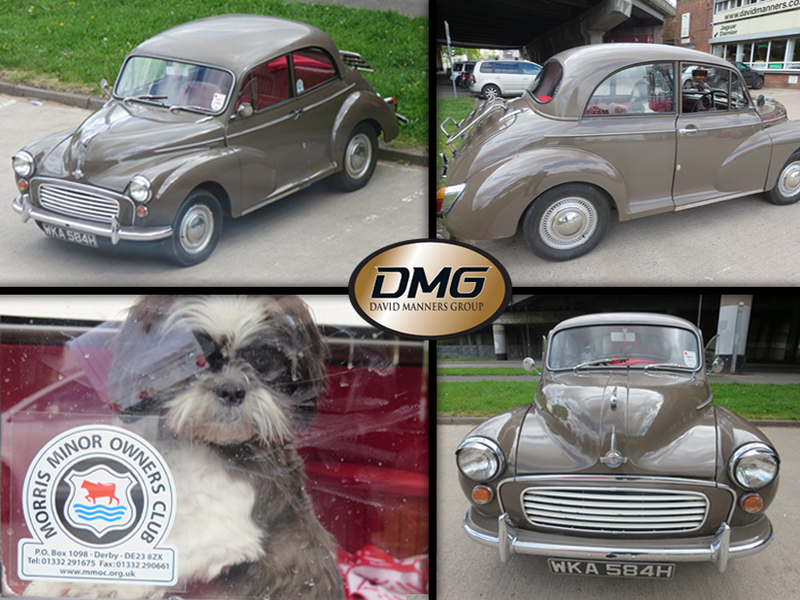 Click here for an interesting article from Classic Car Mart!